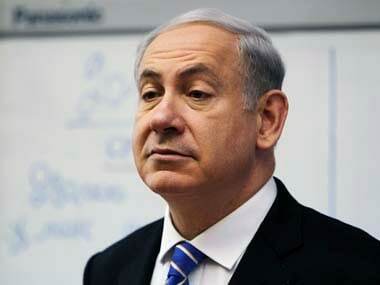 Jerusalem: Israeli prime minister Benjamin Netanyahu has landed in Moscow for talks with Russian president Vladimir Putin, just days before parliamentary elections at home. 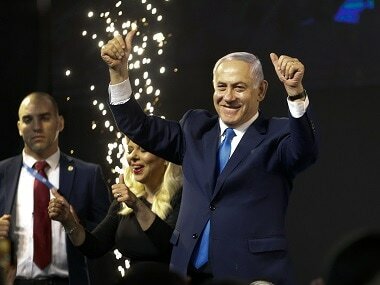 The Moscow meeting on Thursday comes just five days before Israelis vote in an election largely seen as a referendum on Netanyahu, who has campaigned on his foreign policy prowess and relations with world leaders. 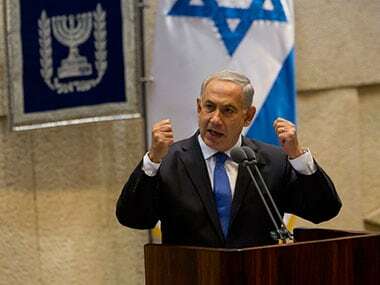 The prime minister said before departing from Israel that he and Putin will "discuss events in Syria", including the "special coordination between our militaries". Israel and Russia have a military hotline to coordinate air force operations over neighbouring Syria.